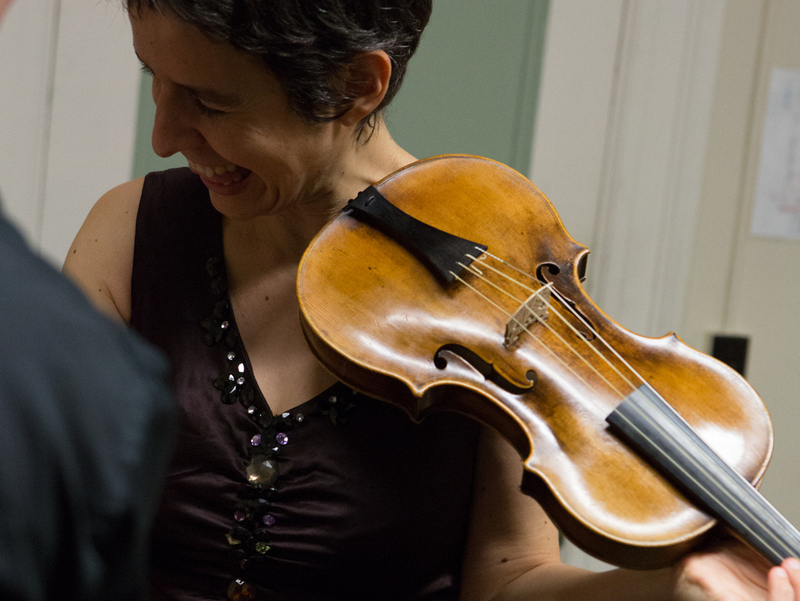 Playing Mozart on Mozart's Violin | LEARN TO PLAY THE VIOLIN FOR FREE! The violin and viola that Mozart played himself are in the United States for the first time ever. The instruments come out of storage only about once a year at the Salzburg Mozarteum in Austria. The rest of the time, they’re kept under serious lockup.